Nielsen data analysts have assessed over 1,200 stores in Scotland and found that over 2/3 (69%) of the spirits currently sold would not adhere to the upcoming minimum price regulations. The new legislation states that there must be a minimum price of 50p per unit. 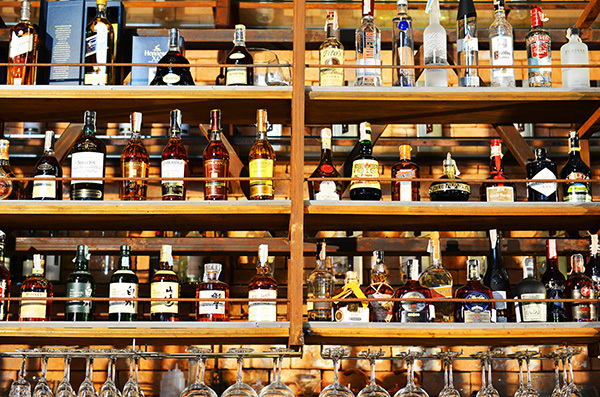 Most spirits sold will see a massive price hike, whilst wine will only see around 3.4% increase. 2016 has hardly been a year to celebrate and the past few weeks have left little cause for celebration. 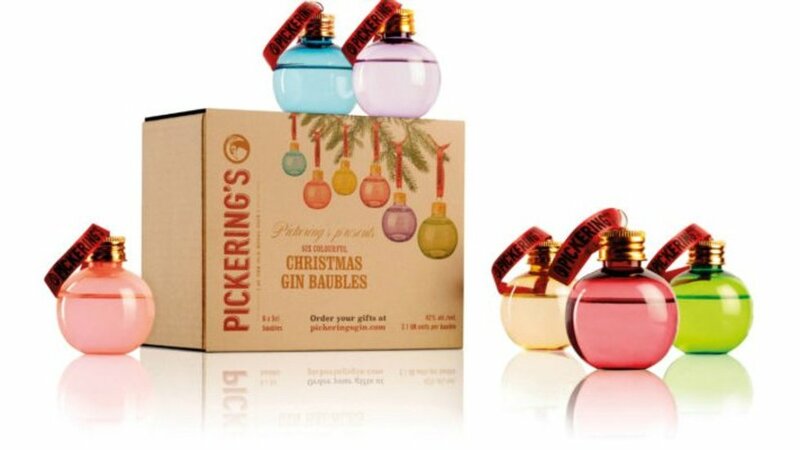 So, in the midst of global gloom, it’s no wonder that the internet rejoiced this week when Pickering’s launched GIN FILLED BAUBLES! What a wonderful time to be alive (sort of!). The baubles, which are £30 for a pack of six come direct from the famous Scottish distillery and are packed full of their famed gin. But get them quick! There’s a waiting list on their website. Knew it was too good to be true. The Telegraph is to host it’s third ‘Whisky Experience’ on the 5th and 6th of December at One Whitehall Place. Guests can sample over 100 luxury whiskies, experience a hosted tasting and enjoy a two course meal and even take home a goody bag for £75. Alternatively, for £90 guests will also be able to attend a special masterclass, one of which is being run by Whisky-big-boys Macallan and is set to be a really treat.